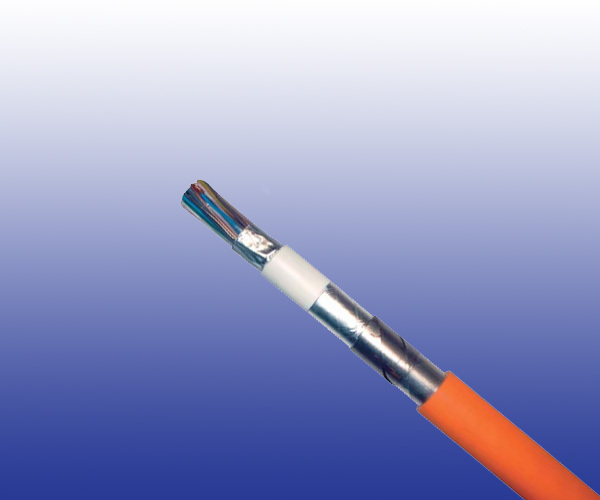 Conductors Solid copper conductor, 0.6/0.8/1.0/1.2 mm nominal diameter. Stranding 4-pair cables are composed of pairs, while other cables are composed of star quads. Spare Pairs Spare pairs may be provided according to capacity of cables. Core Wrapping One or more non-hygroscopic polyester tapes are helically or longitudinally laid with an overlap. Screen Aluminium/Nylon tape bonded with a special PVC sealing sheath or Aluminium/PE tape bonded with a halogen-free fi re-retardant sheath. Bedding Several glass silk tapes are helically laid with an overlap to form bedding.